We are offering a wide range of Ceramic Pall Ring. 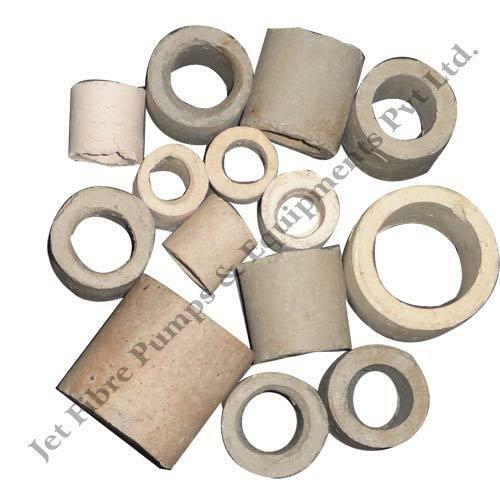 Our Ceramic Pall Ring is manufactured with the high grade ceramic as the raw material. These are highly appreciated by the clients due to its durability and performance.